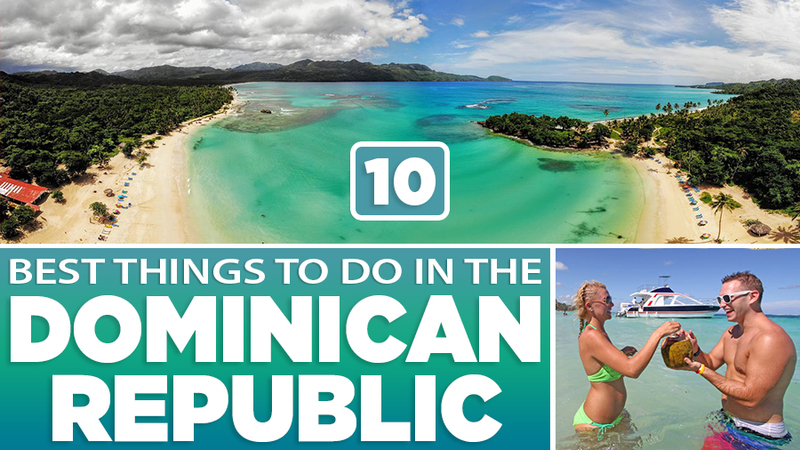 Looking for the best things to do in the Dominican Republic? You’ve come to the right place! Surrounded by hundreds of miles of gorgeous beaches, the Dominican Republic is the epitome of a perfect island getaway. 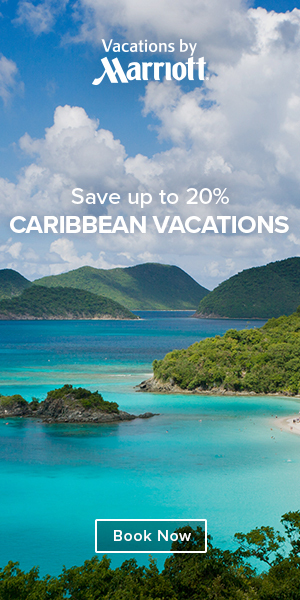 It is the most visited Caribbean country and for good reason. The sun-drenched the Dominican Republic shares the Caribbean island of Hispaniola with Haiti, occupying the larger eastern section of the island. A trip to the Dominican Republic can be planned any time of the year. The weather is pretty much perfect year-round. There are so many fun things to do in the Dominican Republic; endless activities and amazing food make it the perfect place to get away from life’s responsibilities. Starting off our list of the best things to do in the Dominican Republic is the Zona Colonial. The capital city of Santo Domingo homes more than 2 million people. It is the largest city in the Caribbean. It is known for a rich history and culture that mostly comes from the Zona Colonial. It hosts cobbled streets and regal residences, which make up for an awe-inspiring view. Columbus had visited this area during the 15th century and a bronze statue commemorates his influence. 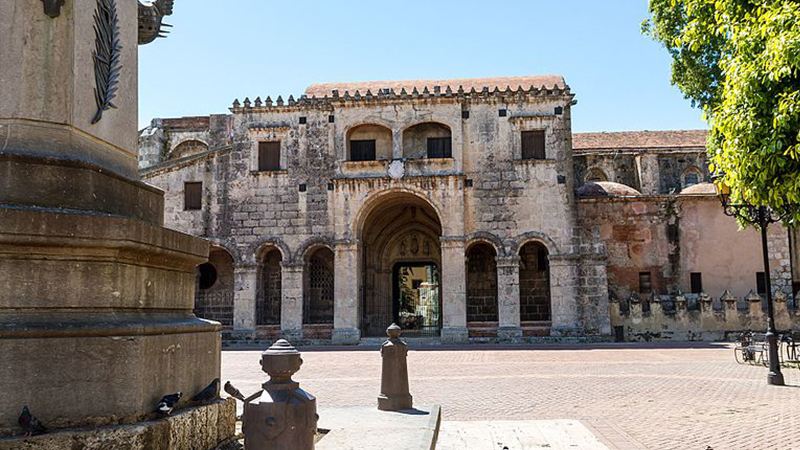 Do visit the UNESCO district, the First Cathedral of America, Ozama Fort, and the Alcazar De Colon. Feed yourself on exquisite chocolates made from organic Dominican cacao beans. The artisans at the museum manufacture delicious treats. 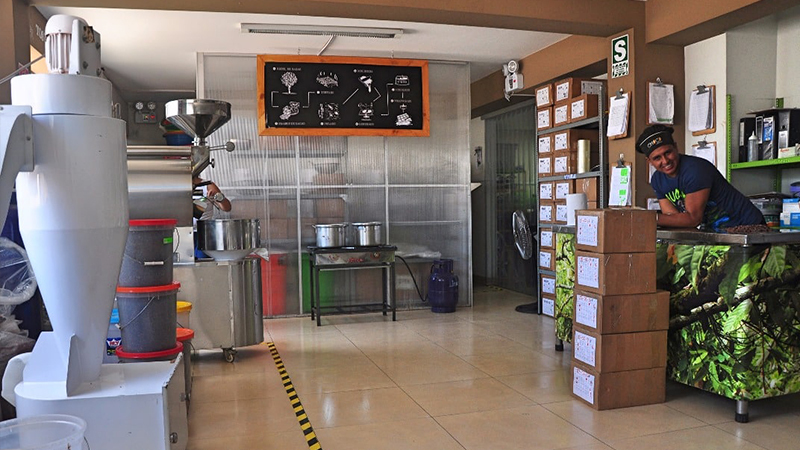 You will also be given a free tour of the cacao and chocolate museum before you get to have the treats. You can learn to make your own chocolate as well. It is a tour company that offers private and group catamaran excursions. You can go sailing and snorkeling to discover the underwater marine life. You will also stop at a beach to enjoy cocktails or fresh coconut. Also known as the blue hole, it is a natural sinkhole. 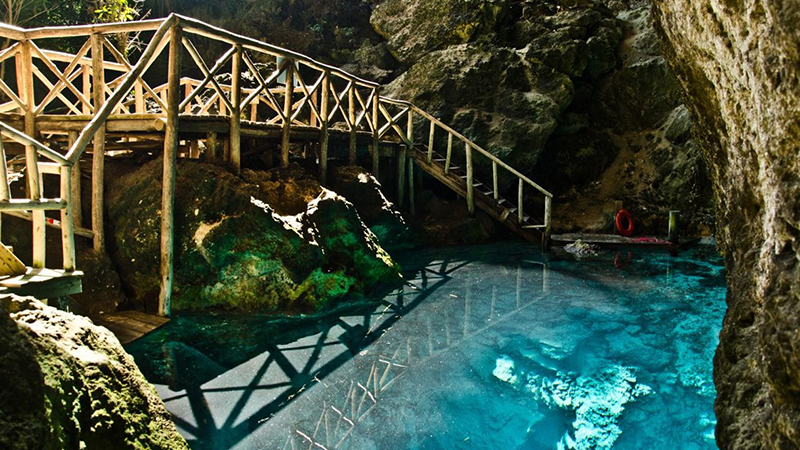 The water is crystal clear and is located at the foot of a 75 meters cliff. You can experience during a full day tour of the Punta Cana area. It also includes a tour of the rainforest to explore local plants. 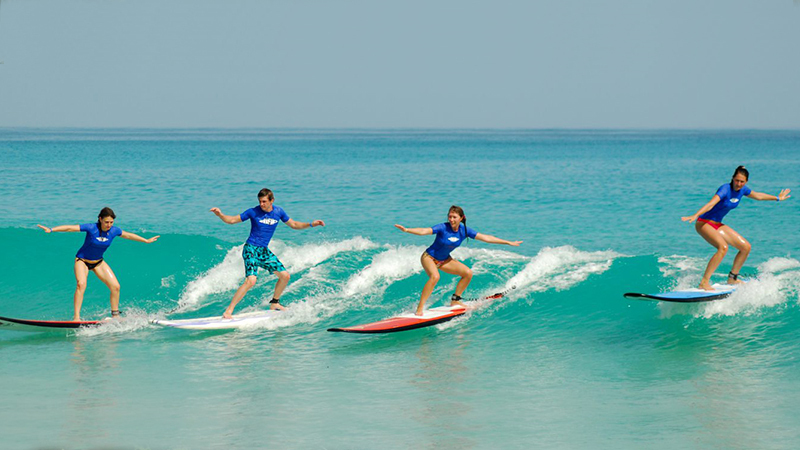 For the lovers of the surf, there is nothing better than the Macao Surf Camp in the Dominican Republic. It also operates in the Punta Cana and you will be provided with everything needed for surfing. 6 instructors and 12 assistants provide exceptional lessons. 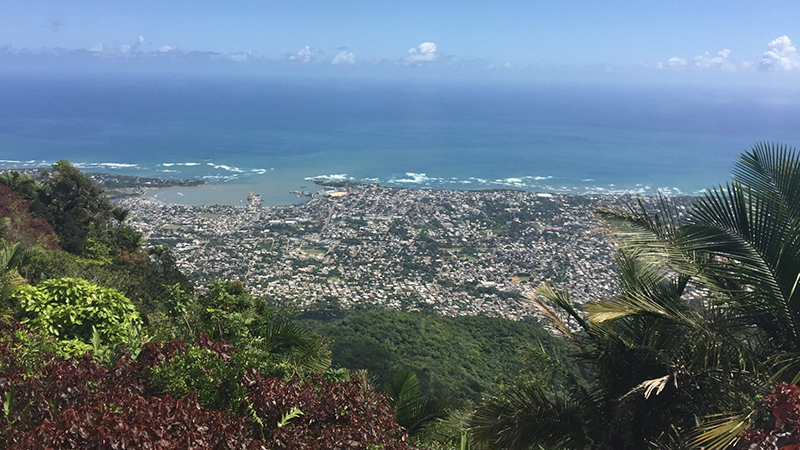 One of the most popular locations in the Dominican Republic is the Mount Isabel de Torres. It is situated on the north coast of the country and near the Puerto Plata. It is a respite from all the beach activities. You can take the cable car ride for moving towards the top of the mountain. This way you will be able to view the coastline and city from the top and it looks incredibly breathtaking. At the peak, you can find the much famous and enormous statue of the Christ. 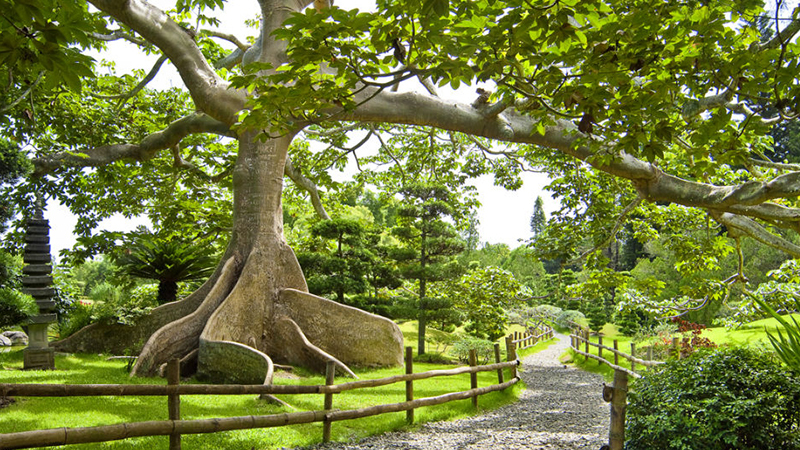 Get back to nature as you explore the Botanical Gardens at the Mount Isabel de Torres. Spread across an area of more than 200 acres, there are multiple trails and paths where tourists can walk and run. If you are tired, you can take the mini-train that tours around the garden. Enclosed within is also a Japanese Garden, which is a tourist favorite. You will also enjoy the Butterfly Garden. A great place to visit with family and kids. It is located in the capital and does not require traveling far if you are accommodated at a tourist-feasible location. The animals have been housed in large enclosures that resemble their natural habitats quite closely. Tourists can stroll the zoo at their pace. 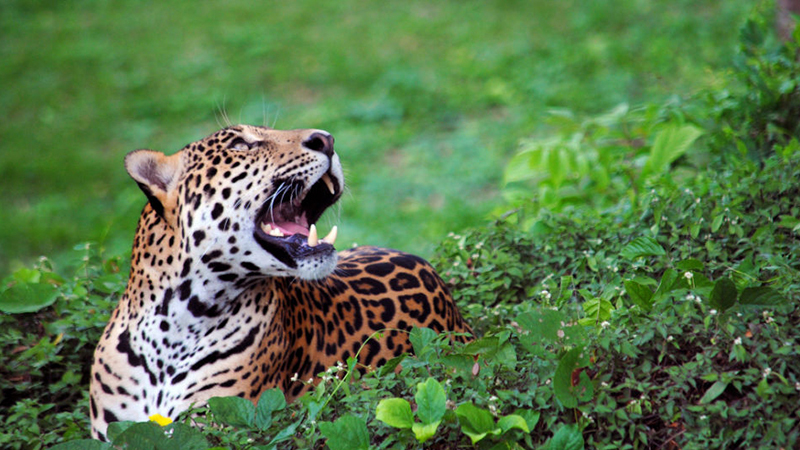 You can also aboard a train that will help you explore the endemic and exotic species. For children, you will find that the petting zoo, aviary, and pony rides are immensely enjoyable. Visiting the capital city means a lot of sunlight. Escape the heat by going to the Royal Houses. It is situated in the Zona Colonial so you can see this one while your tour there. 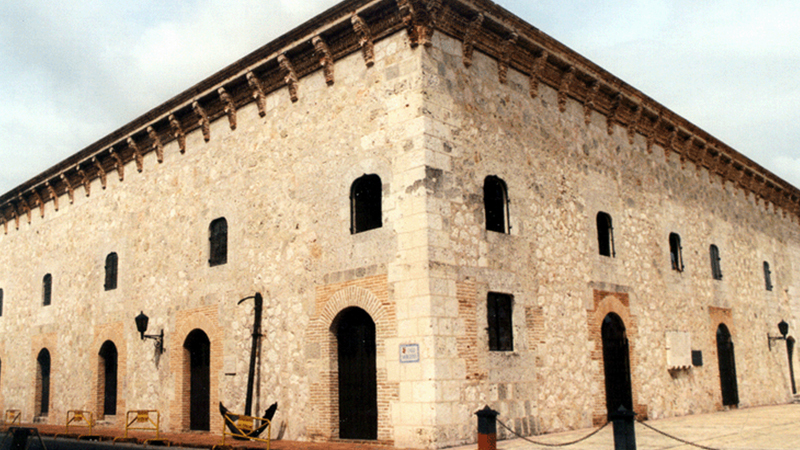 The building was constructed in the 16th century and housed the administrative offices of the Spanish Colonies. You will be able to see rooms that contain displays of the early legislation, historic ceramics, military artifacts, and more. What is great about this place is that you can explore the museum at your own pace. You will be guided through audio. 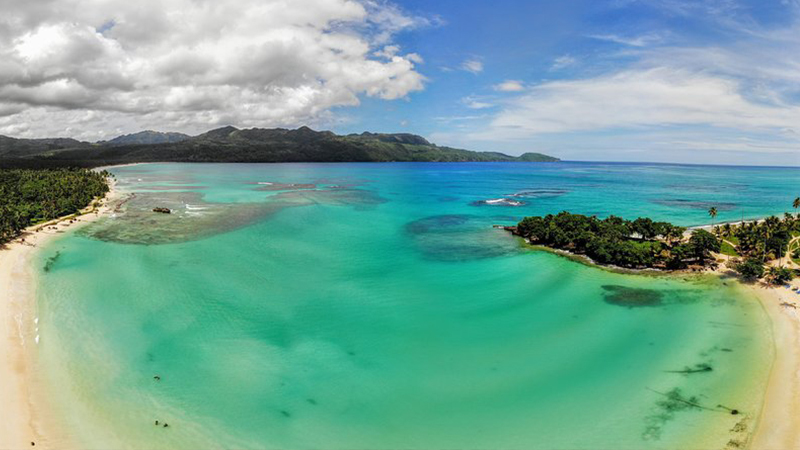 At the top of our list of the best things to do in Dominican Republic is the Playa Rincon. It is listed among the top beaches of the world. It meets the edge of the Samana Bay and is quite near to the Los Haitises. You will find the sands spilling out from across the mangroves and jungles like a scene out of Robinson Crusoe. There is a coastal lagoon with sunbed and beach taverns at one end while the other side is more windswept. Hopefully this article assists you on your decision making with the best things to do in the Dominican Republic. As you can see, the Dominican Republic is a very scenic tourist destination for vacationers in the Caribbean. We hope this article has helped you narrow down tourist attractions to see while visiting.